Brahmi can be used as a nerve tonic that helps to manage alertness of mind. 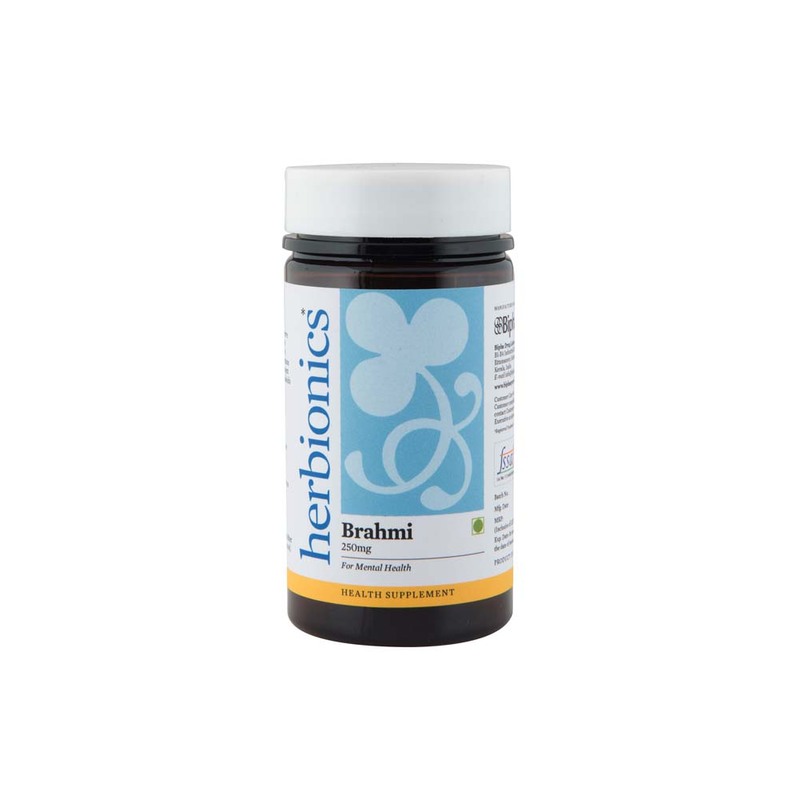 Regular consumption of Brahmi helps in strengthening body's immune system.Can be used as a memory enhancer and to reduce stress and anxiety.The active component in Brahmi capsules are alkaloids and Bacosides A and B. Two capsules once daily before food.